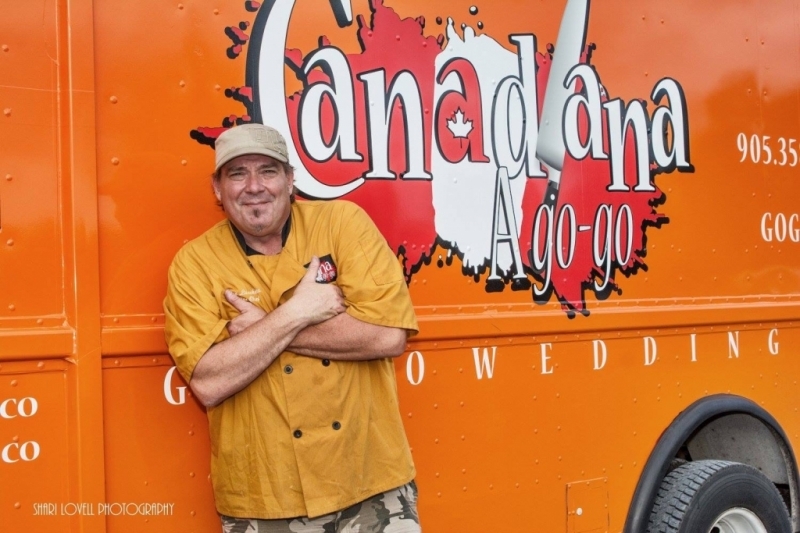 Family Day Food Truck at Pondview February 19! 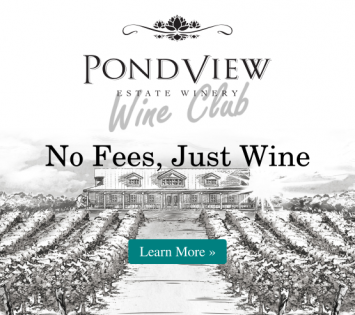 Join us at Pondview Estate Winery for a special family day activity February 19! Bring the kids, grandma, grandpa, aunts and uncles, and everyone you love to 925 Line 2 to enjoy delicious real Canadian food offered by The Canadiana a Go-Go food truck. The Canadiana is dedicated to honouring Canada’s vast natural resources and diversity. Canadians, love comfort food so that is what The Canadiana strives to offer; from premium Alberta beef tenderloin sliders and the hugely popular East Coast Fish Sandwich, to deliciously cheesy, gravy-soaked Poutine. 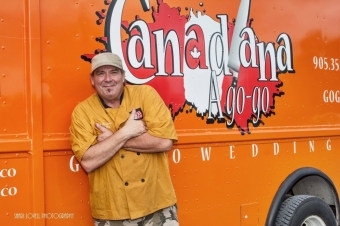 The Canadiana—A Go Go Food Truck—serves up a mouthwatering array of uniquely Canadian dishes. Don’t miss it! Please keep in mind that this event is weather permitting.